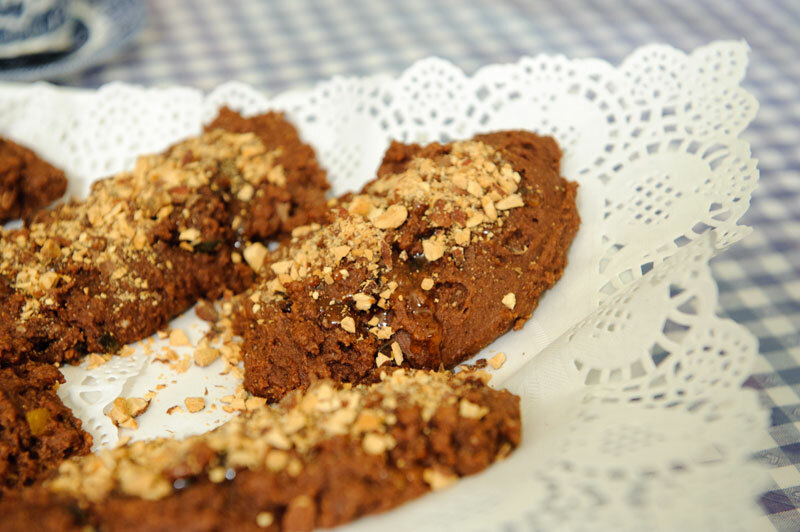 Kwarezimal are traditional maltese cookies baked during Lent. 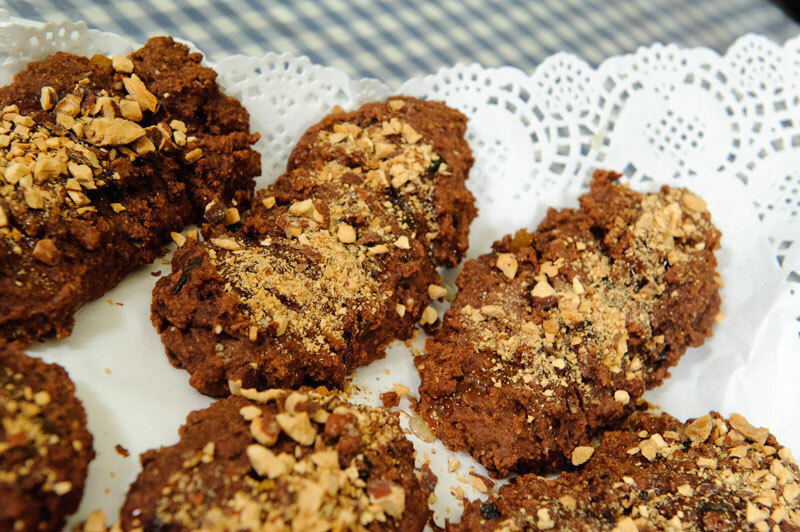 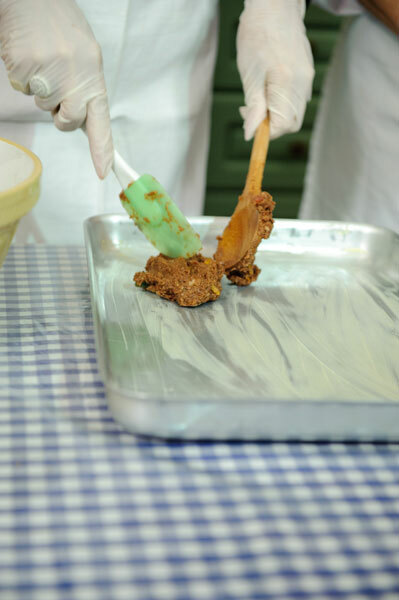 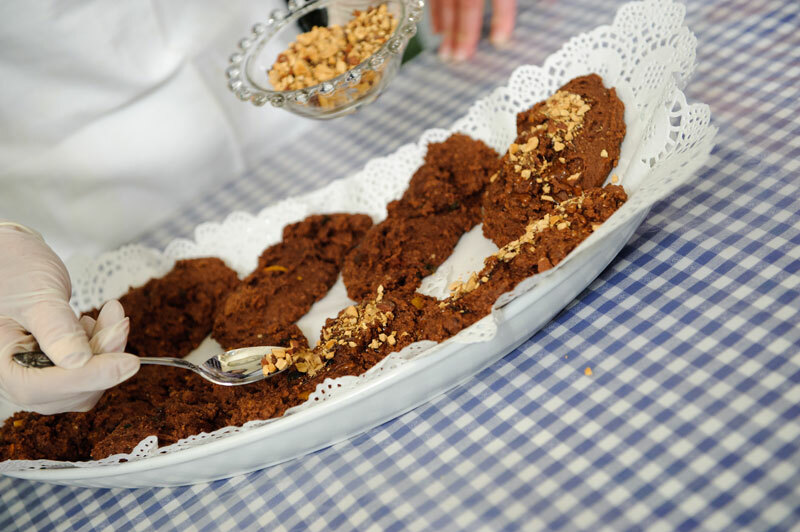 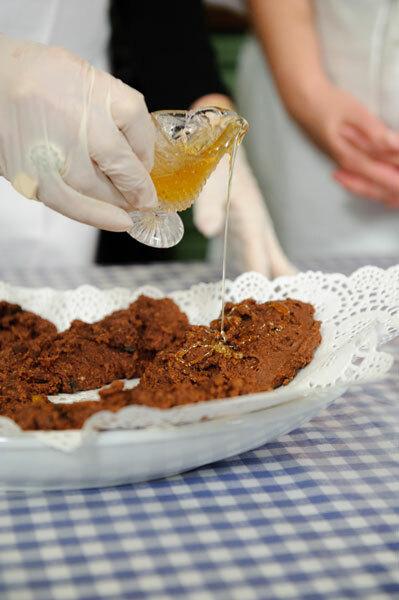 The word kwarezimal literally refers to the forty days of lent (quaresima) in which these cookies are normally cooked. 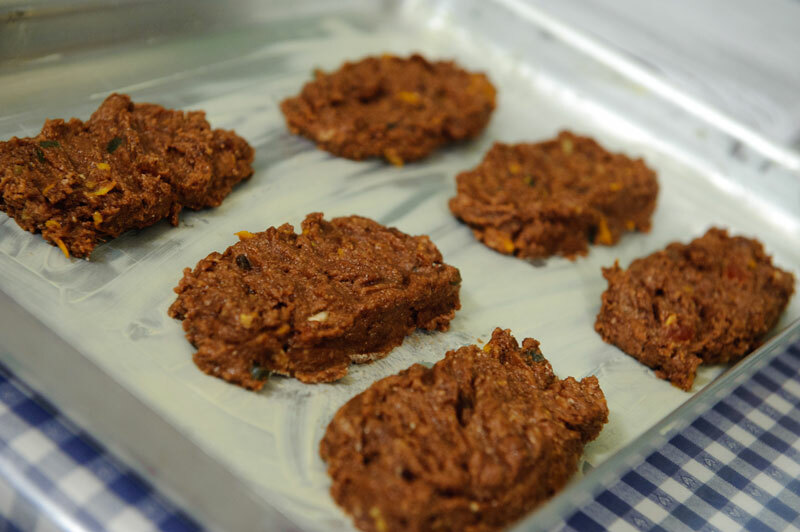 Still very popular during this time of year, these cookies are very healthy and equally tasteful. 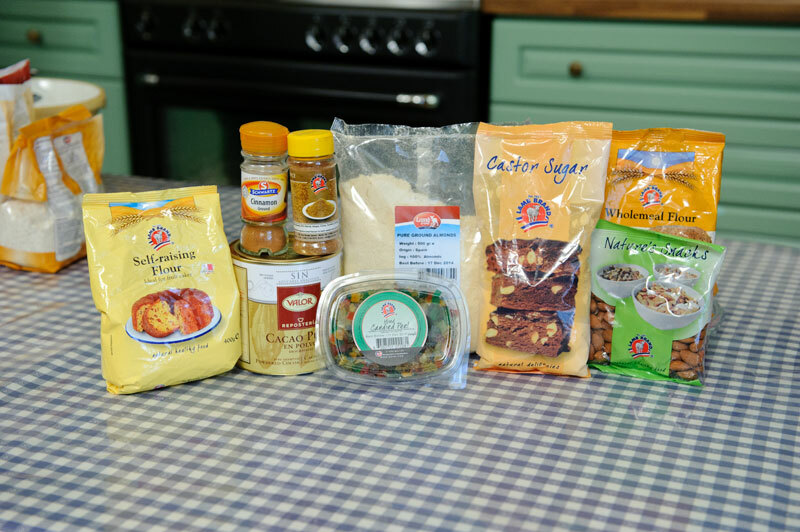 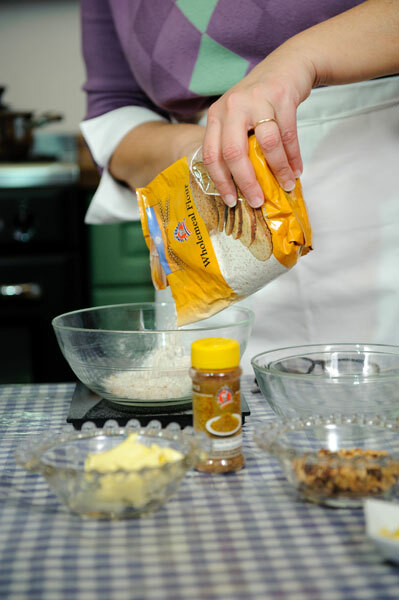 This recipe is not the traditional version as it uses wholemeal flour. 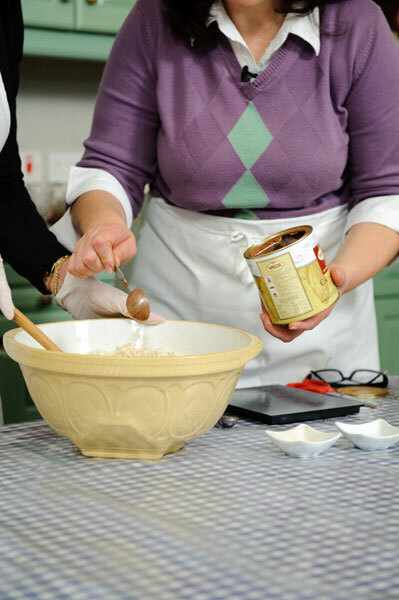 For the traditional version in Maltese please click here. 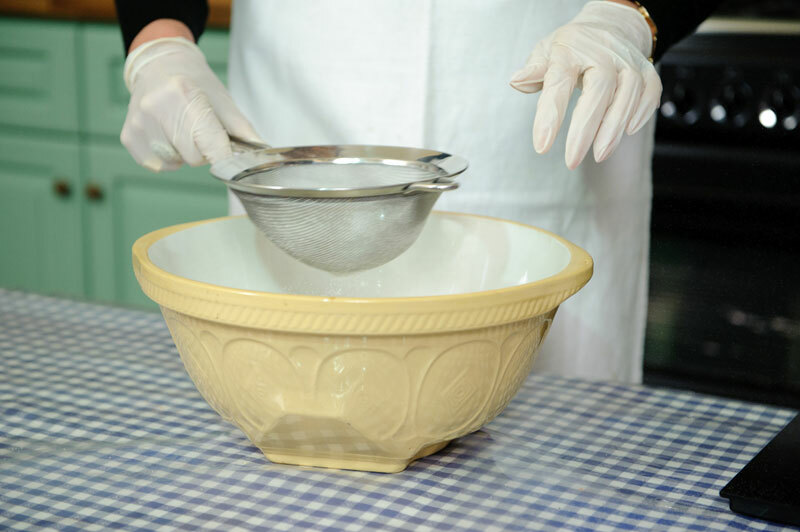 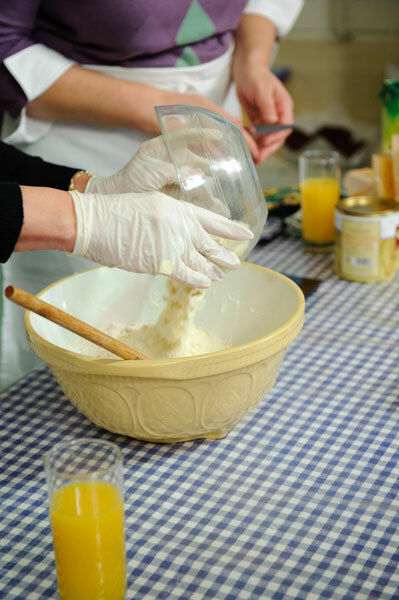 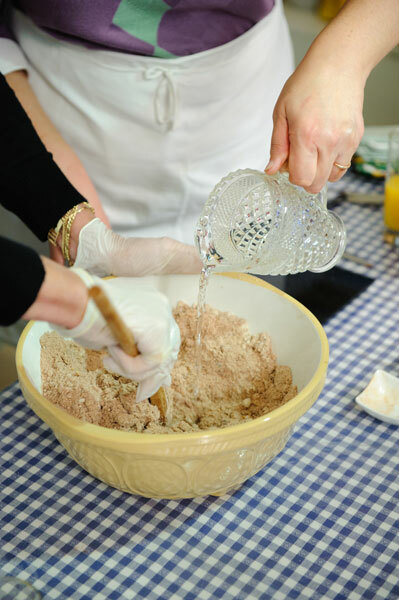 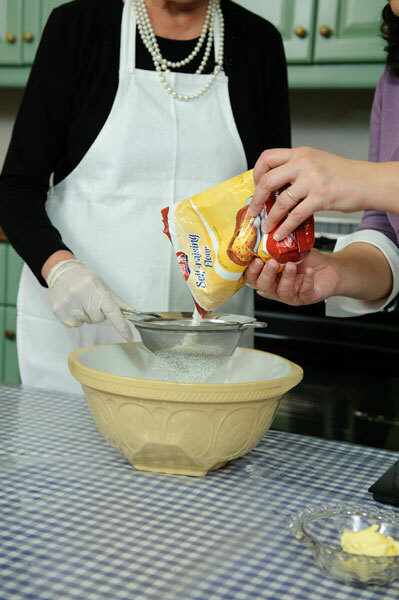 Sift together the self-raising flour and wholemeal flour in a bowl. 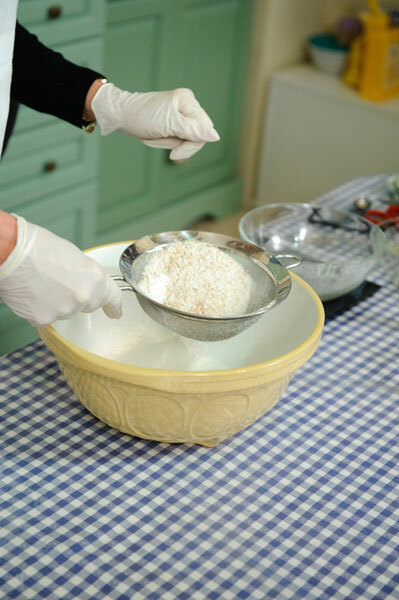 Add the bran from the wholemeal flour back to the flour mixture. 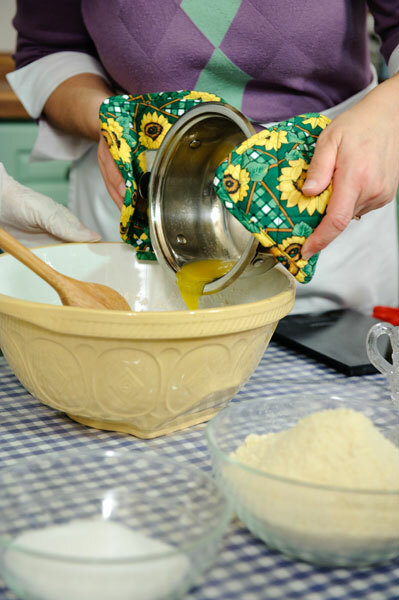 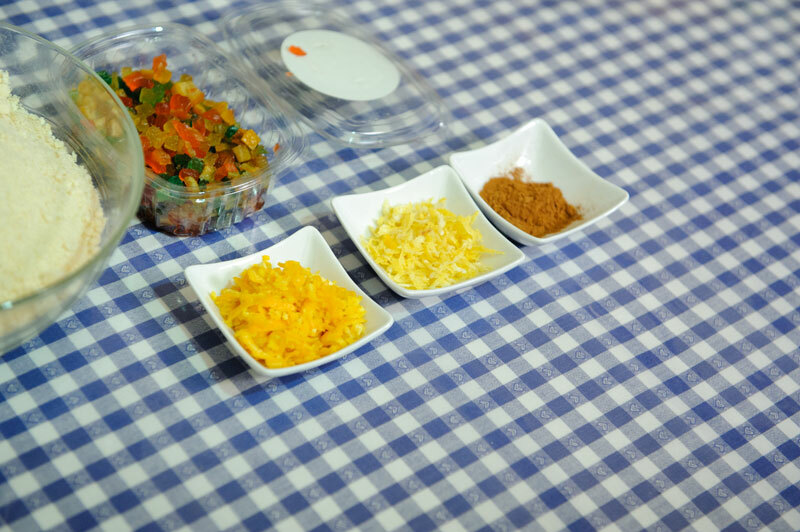 Heat and melt margarine in a saucepan and add to flour mixture together with the orange flower water and stir well. 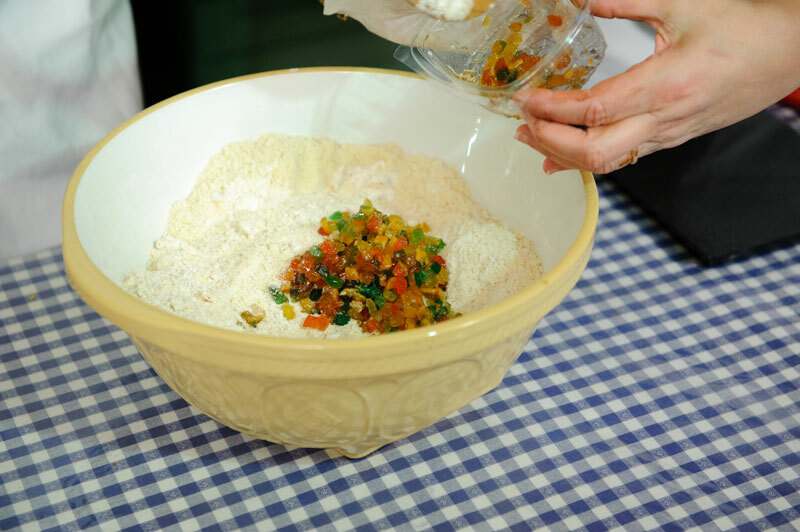 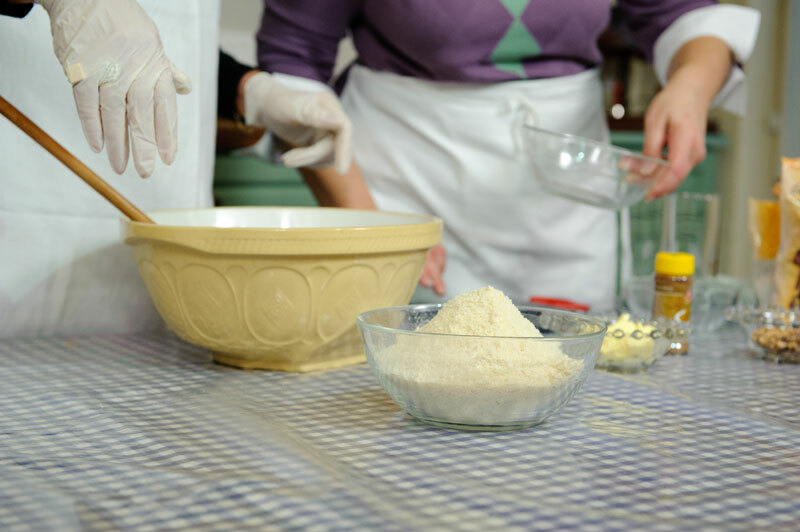 Add all the remaining ingredients to the flour mixture and knead into a soft dough. 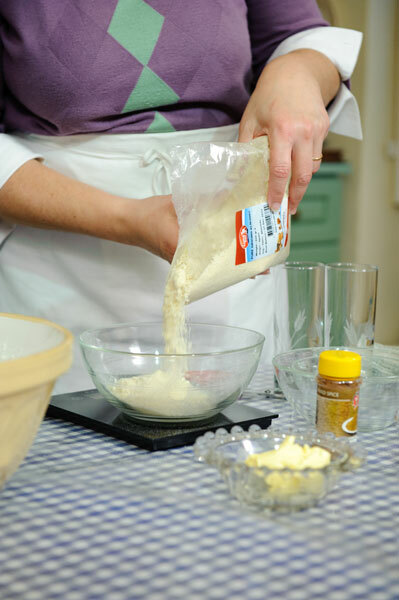 Divide dough into 12 equal parts and shape to form rectangular cookies approxamtely 14cm long, 7cm wide and 2cm thick, and place on a baking tray ready lined with parchment. 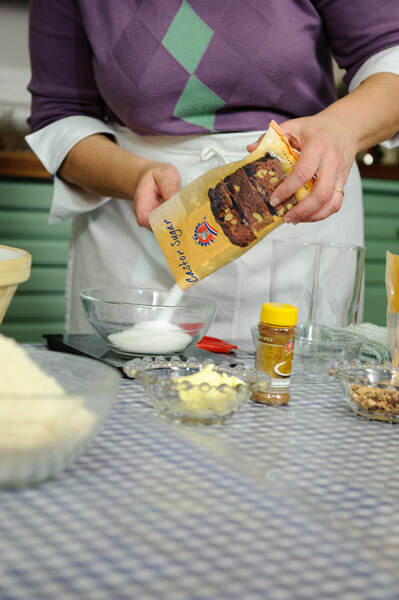 Bake in a preheated oven at 180°C until slightly golden brown for about 20 minutes. 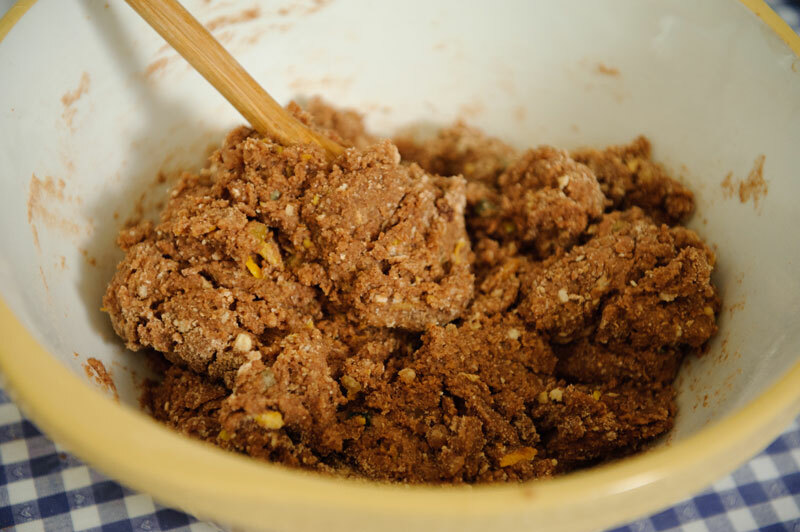 While still hot, spread with honey and sprinkle with chopped almonds. 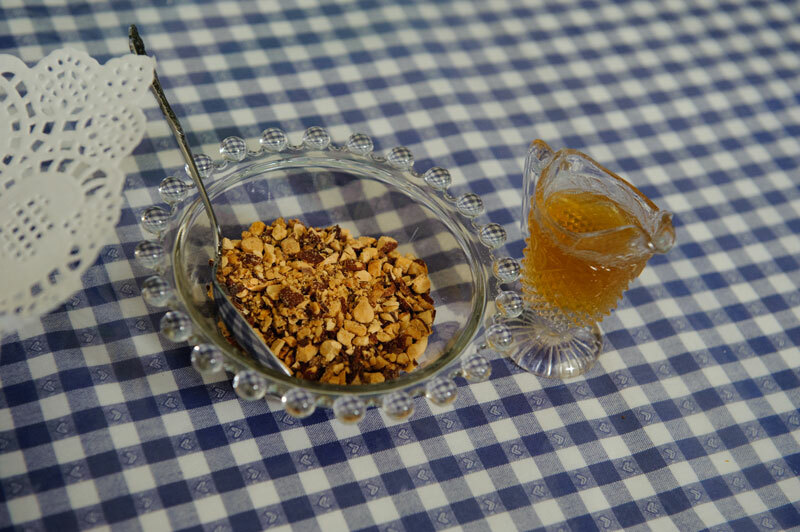 Kwarezimal can be served as a sweet snack or cut into slices and served with tea or coffee.